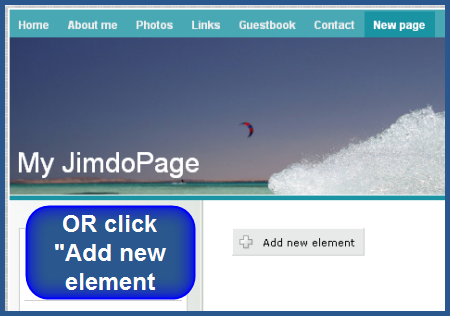 Statcounter provides customisable hit counters, visitor tracking, web analytics and website stats for Jimdo. 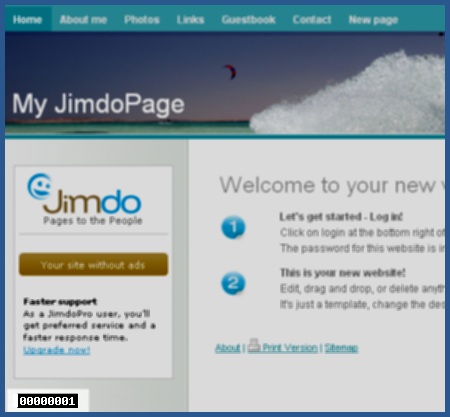 Log into your JimdoPage (opens in a new window). Add a new element by clicking the "+" symbol on an existing element. 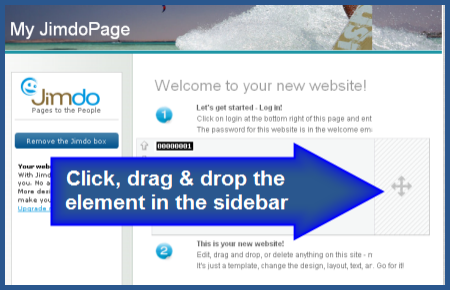 OR, if your page is empty, click "Add new element". Paste your StatCounter code into the box and click "Save". 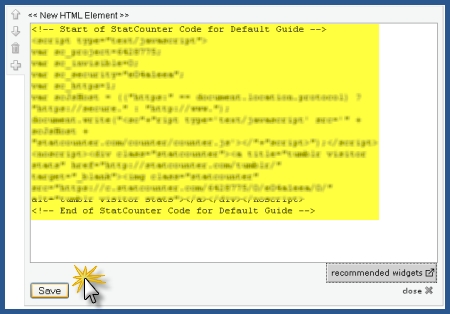 Click, drag and drop your new StatCounter element into the sidebar of your page - we recommend installing StatCounter in the sidebar as this automatically installs StatCounter on every page of your site - and that’s it! 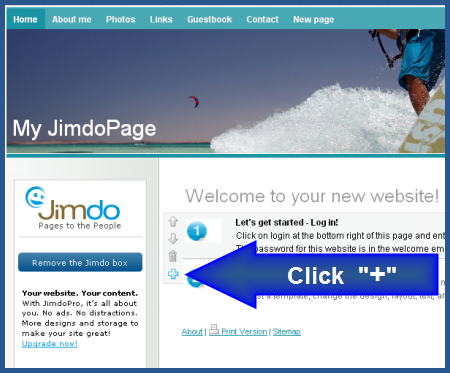 Sign up for a Statcounter account using our Jimdo installation guide. You can reinstall Jimdo on your Statcounter project.